Coogee Beach Sunrise and Sunset Landscape Photos, Aerial Images. Welcome to our Coogee Beach photography page. This page showcases some of the amazing photos I have of Coogee as your classic landscapes and also stunning aerials as well. There are samples of what our Coogee photos look life framed that have been ordered and shipped to our happy customers. All our Coogee pictures are very high resolution and are printed and framed in our own professional printing and framing lab that just does our own work. So take a look we have some great examples. 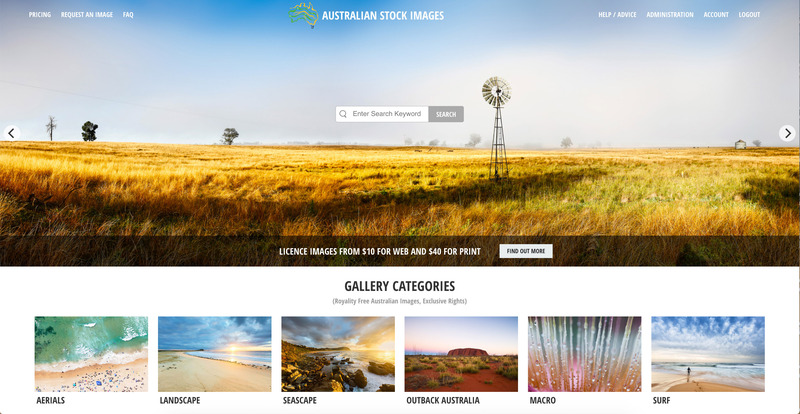 The heart of our website is our Eastern Beaches Landscape Photo Gallery where you will find all our locations and subsections for photos of Coogee. Over 60 Photos of Coogee to choose from. We have a great mix of amazing panoramic landscapes of Coogee at sunrise and sunset and a wide range of aerial images as well. This was one of those memorable moments as a landscape photographer taking a shot on the beach with a sunrise like this. One of my favourite photos of Coogee that I have in my collection. 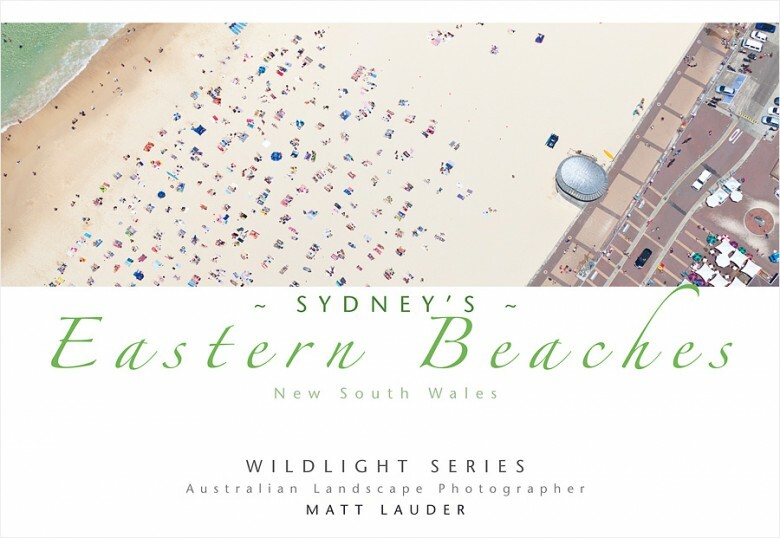 Our growing collection of aerial photos of the Eastern Beaches of Sydney is really coming together. I have done at least 8 private charter helicopter flights over the last few years. This shot is one of those images I really wanted to get and it was taken in 2019 on Australia Day. These boats never really seem to go anywhere but they make for a great feature on the beach. 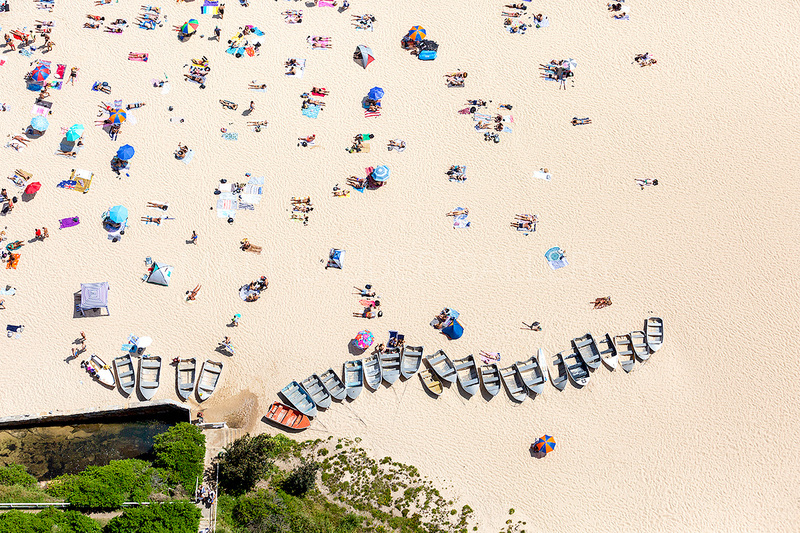 This is a link to another of our popular Coogee Beach Boats photos taken on the ground. 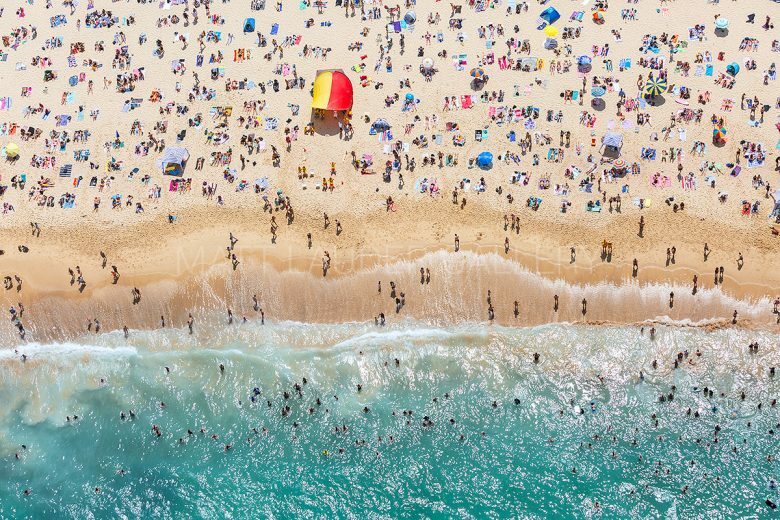 Now I don’t think Coogee Beach in summer could get any more packed than this. This aerial photo was taken on Australia Day 2019 from a helicopter. This has already been a popular photo on the website with the shot being printed as a stretched canvas and also framed a number of times. One of my favourite things to do in a helicopter is to take shots others can’t and one of these is taking wide-angle panoramic aerial photos. 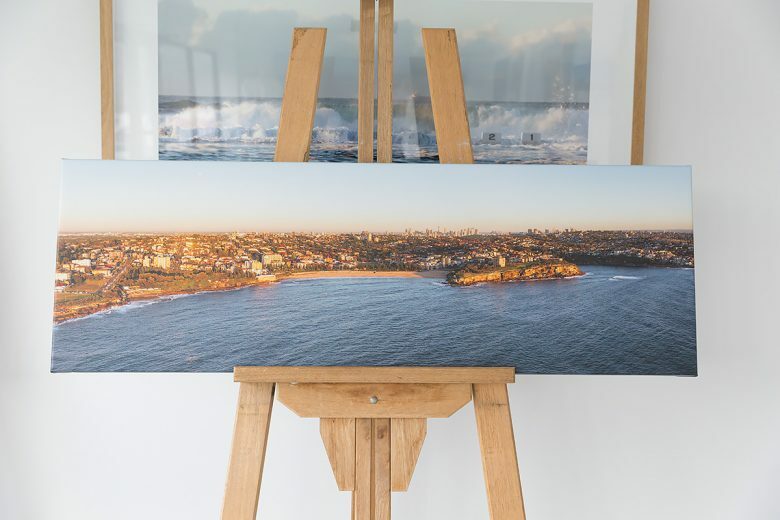 Here is our Coogee Aerial Panoramic photo printed at a 70 inch wide and supplied as a stretched canvas. With all our photos the bigger you print them the better they look. Everyone of Sydney’s Ocean baths is unique in their own way and the Ross Jones Pool at Coogee is no different with its concrete blocks that sit around the pool. Not sure what purpose they serve but they sure do make for an interesting photo. This is probably one of my favourite photos that I have of Coogee. There is something about the soft colours and the morning rainbow. Not all images have to be full on with colour, while they are nice, I find they can be too intense when on a wall for some people. But it is all personal choice.